Enjoy this twist on our Niagara wine tour. Your sommelier guide will pick you up from downtown and take you to the best and most 'buzzing spots' along Beamsville Bench. 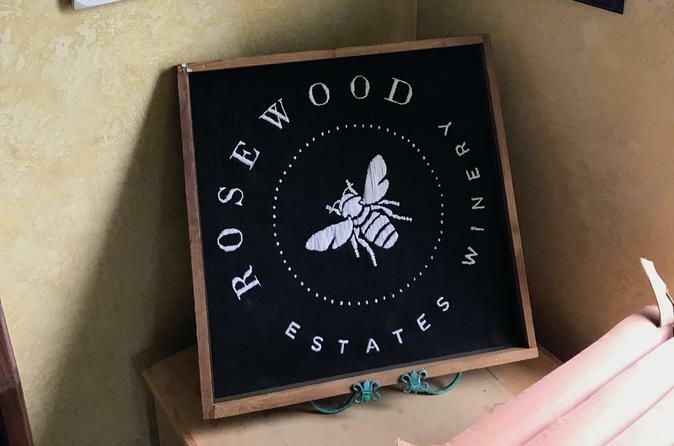 At Rosewood Estate's you will have the unique opportunity to tour the estate apiary and learn all about bees and mead production (beekeeper suit included!) A reserve tasting of mead and house wines will follow. Enjoy a wholesome farm-to-table lunch at Good Earth Bistro, and then finish off a divine day with the wines of Kew Vineyards. Local specialties such as Cabernets Franc, Riesling, and Pinot Noir will provide you with a snapshot of the local terroir. Then celebrate the end of a great day with traditional method sparkling.